5. 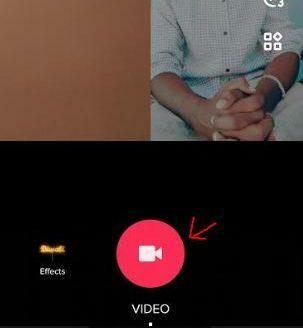 Record video with the help of timer or by pressing the video button. 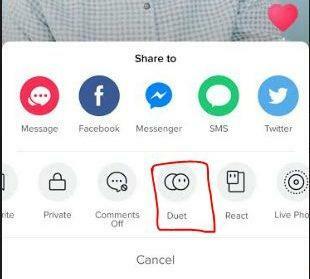 Its very simple to make duet with some on Tik Tok. 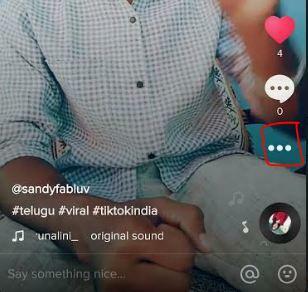 We hope that the tutorial on how to make duets video in Tik Tok has helped you a lot. If you like the support us by sharing the post. If you have any doubts on the topic, you can write to us through the comments section and we will assist you with the most suitable answers.